SalesHack, LLC is leading the charge in delivering multi-channel sales acceleration for our clients. The typical sales development representative or business development representative delivers ~50 sales activities/day, or 1,000 sales activities/month. With today’s tools and technology, this type of approach is outdated, and will underperform day in and day out. 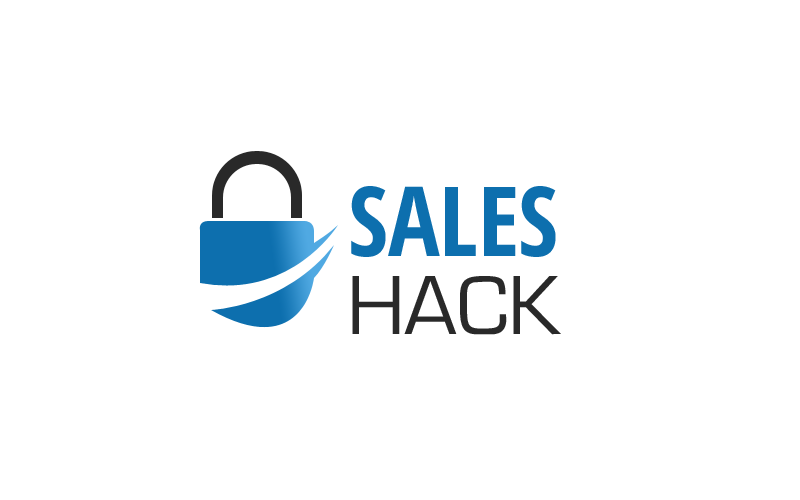 At SalesHack, we deliver 10,000 sales activities per month per BDR (a 5X increase). You are open to take on a business development campaign for one of our clients for the first three months to learn the process. Become an independent contractor for SalesHack, LLC. and earn $3,000 per month PLUS commissions on deals sold.